Sun and wind, dust and pollution, snow and rain... Ah, your face, ear and neck are under great exposure to these harmful factors. I mean, when you are on a bicycle riding, skiing, or other outdoor sports. 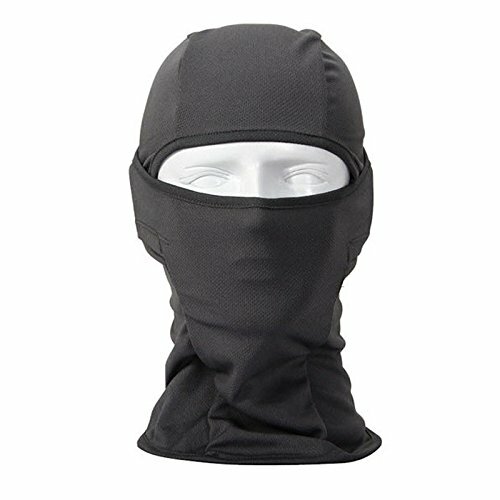 So if you wanna provide great protection to your face, ear, and neck, you really need this face mask to get what you want. If you have any questions about this product by Smile Adventure Sports, contact us by completing and submitting the form below. If you are looking for a specif part number, please include it with your message.